plenty of luxury hotels in Nigeria. at a price. 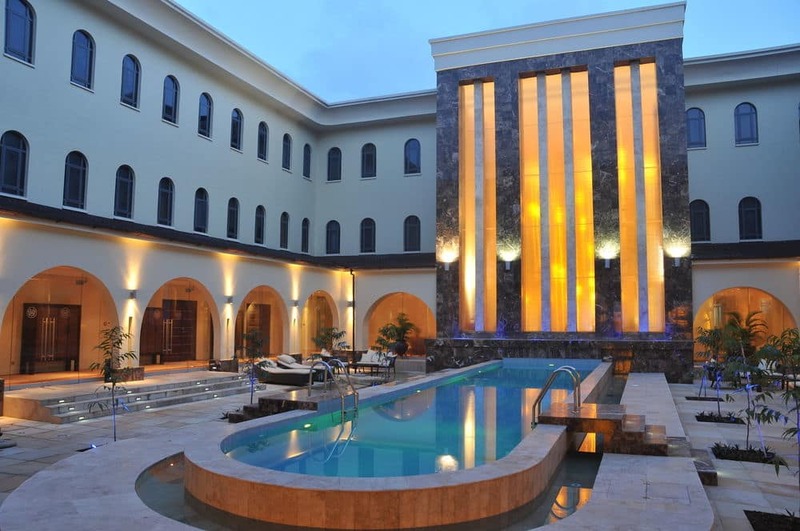 See some of the best hotels in Nigeria and find out which one is the most expensive! Anyone who has ever been to Lekki has seen this majestic building. contender for the most expensive hotel in Lagos. beauty salon, casino, play tennis, or rent a car – everything that the most expensive hotel in Abuja should have can be found at Sheraton. grab a free newspaper in the lobby! tennis to visiting the trendy night club. Read ALSO: Health Tips: See How To Remove Dental Plaque In 5 Minutes Naturally, Without Going To The Dentist! bar, and rejuvenate in the outdoor pool.